We will repair or replace any equipment damaged by a surge, spike, or lightning strike while properly connected to our surge protector, up to the maximum value stated on the front of the package. See complete warranty inside for full details, limitations, and exclusions. Belkin designs and engineers its products to be free of defects in assembly, material, or workmanship. 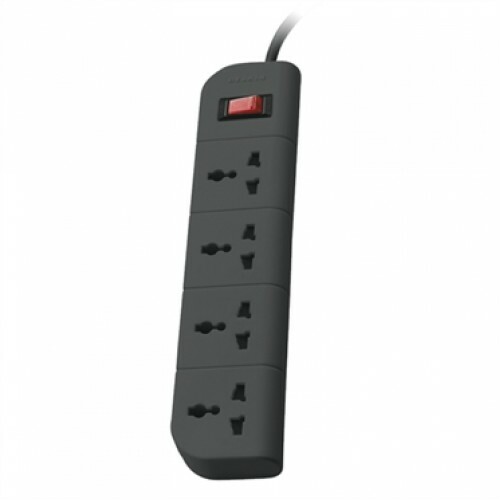 We will replace, free of charge, any surge protector resulting from manufacturer defect. Over 100 million in use worldwide!